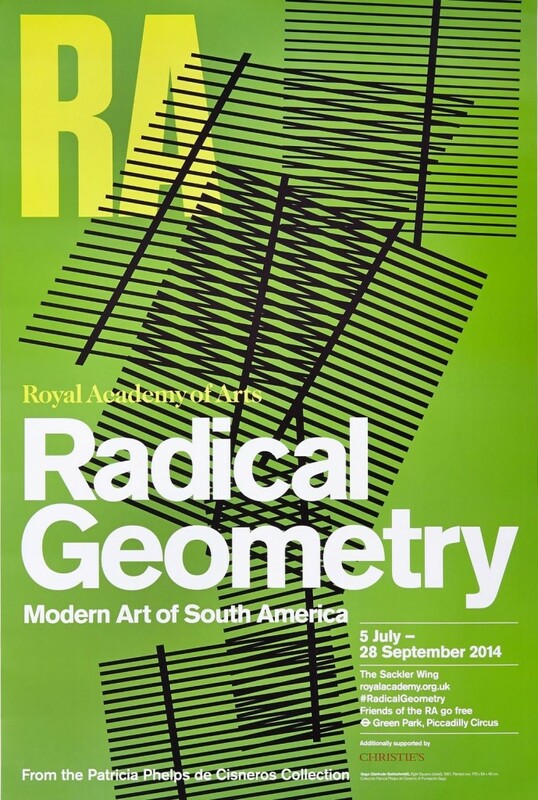 Having recently visited the Radical Geometry – Modern Art In South America exhibition at the Royal Academy we felt absolutely compelled to write about the 4 distinct movements explored. 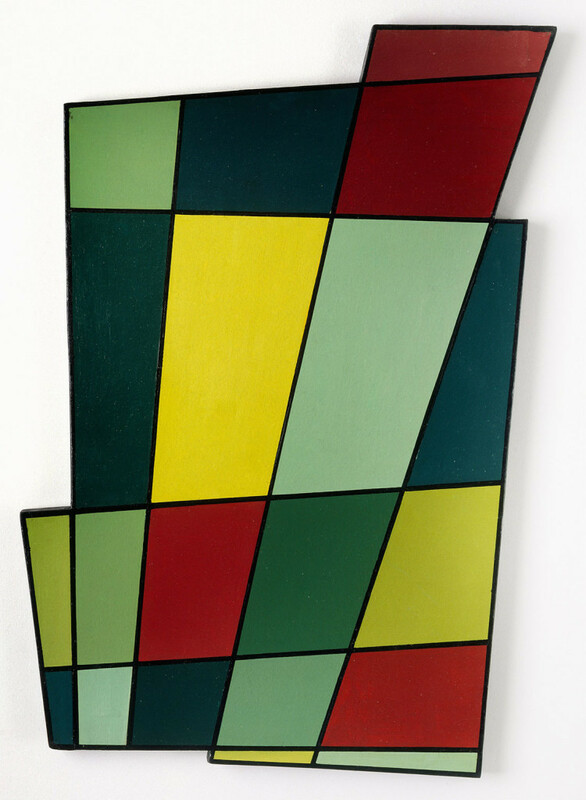 The exhibition, with pieces chosen from the astonishing Patricia Phelps de Cisneros collection, explores different movements of Geometric Abstraction across major cities in South America, namely Montevideo, Buenos Aires, São Paulo, Rio De Janeiro, and Caracas. 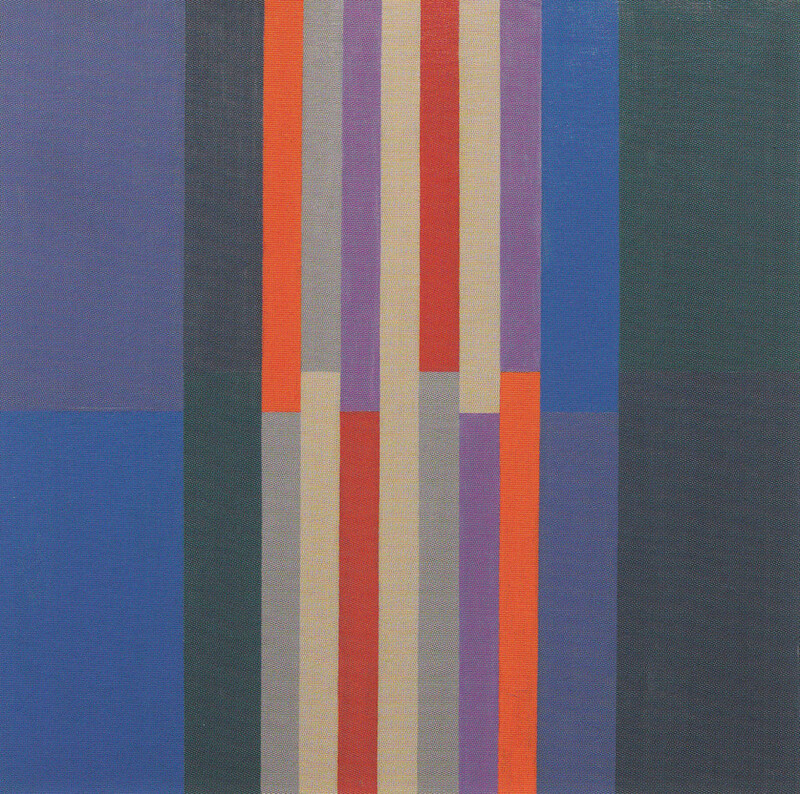 Geometric Abstraction came to fruition through the aspirations of transformation, growth, and the future that were so prevalent in South America between the 1930s and 1960s; this in combination with a vast westbound migration towards greener socio-economical pastures following major wars in Europe and beyond. We’ll be taking a closer look at each movement in a similar way to how the exhibition is structured, split into geographic areas and in chronological order. 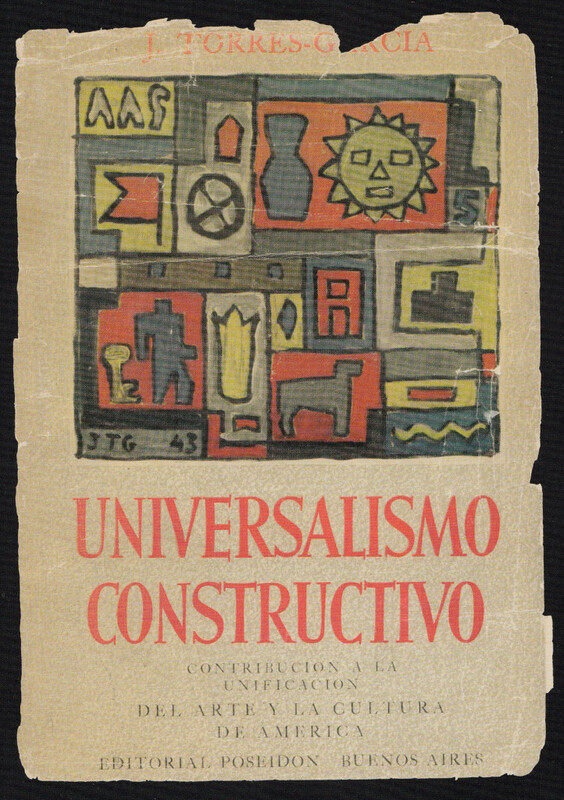 Created by Joaquín Torres-García upon his return from a long spell in Europe, Universalismo Constructivo was based on universal principles that bind all artistic production through the ages and formulated pedagogy an art as inseparable elements. 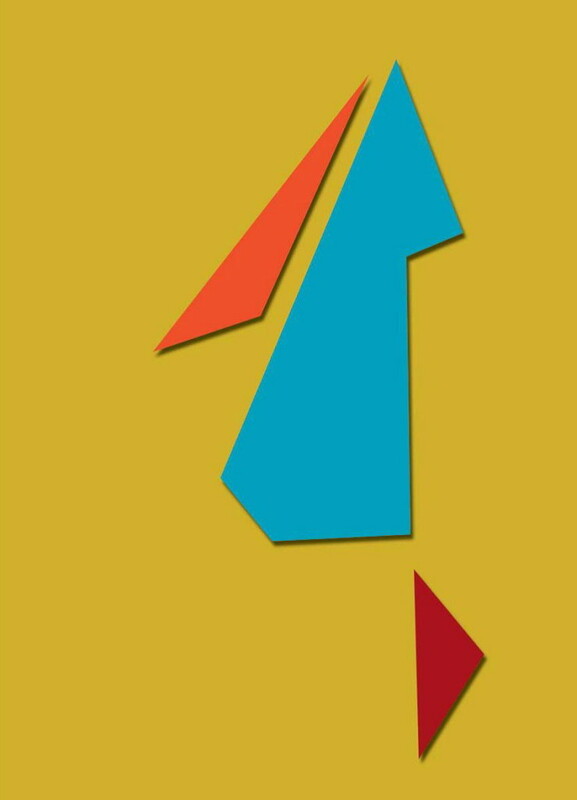 Torres-García believed that artists should strive to create a prototype for a new social model. His art took on a mixture of European modern art with more indigenous forms. 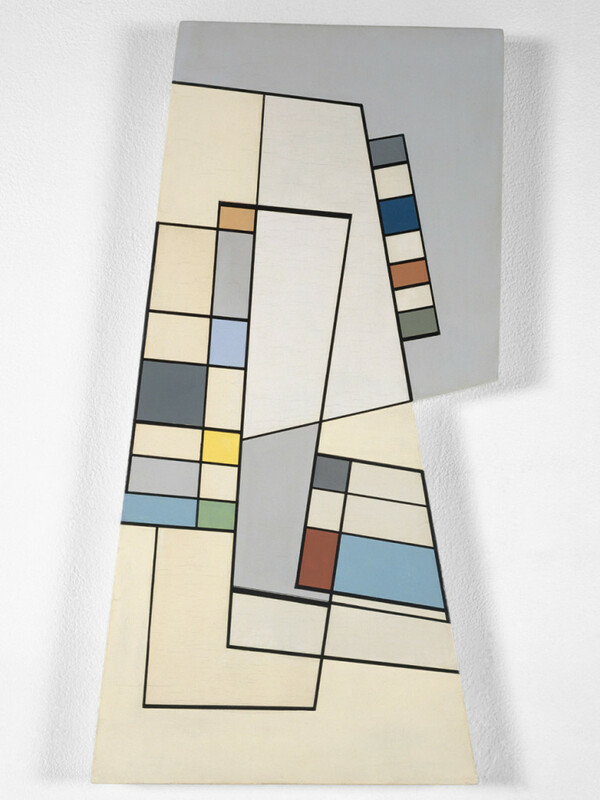 In Buenos Aires during the 1940s, a group of young artists who’d never travelled to Europe rebelled against Universalismo Constructivo’s more spiritual take on art. 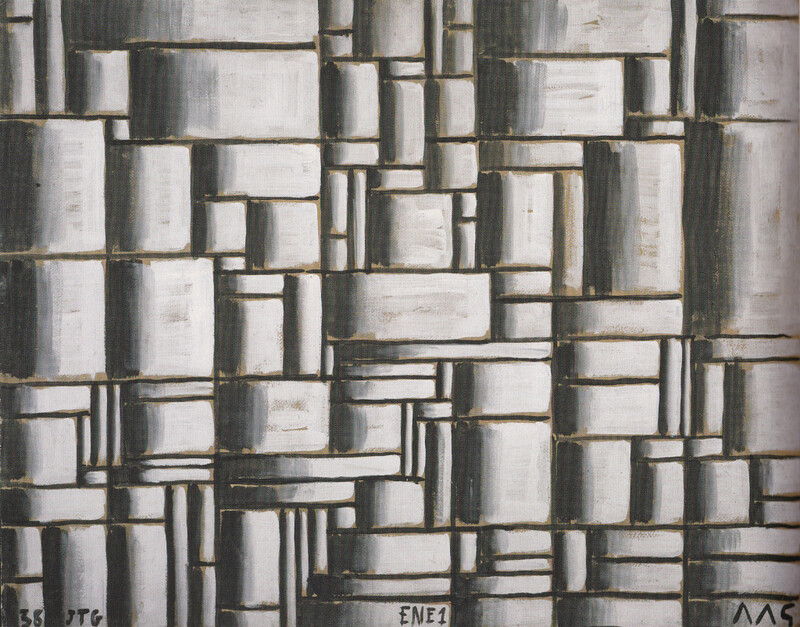 This new movement, called Arte Madí Universal, was closely connected to the old Soviet ideals of communism, whereby industrialism and a collective approach was the norm. 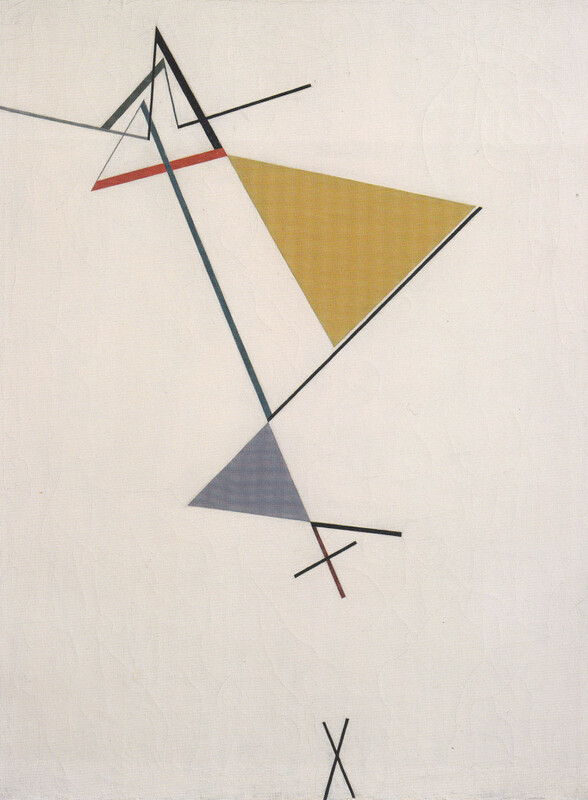 This however posed an anachronism for some critics as abstract art was not well thought of by the Soviets. 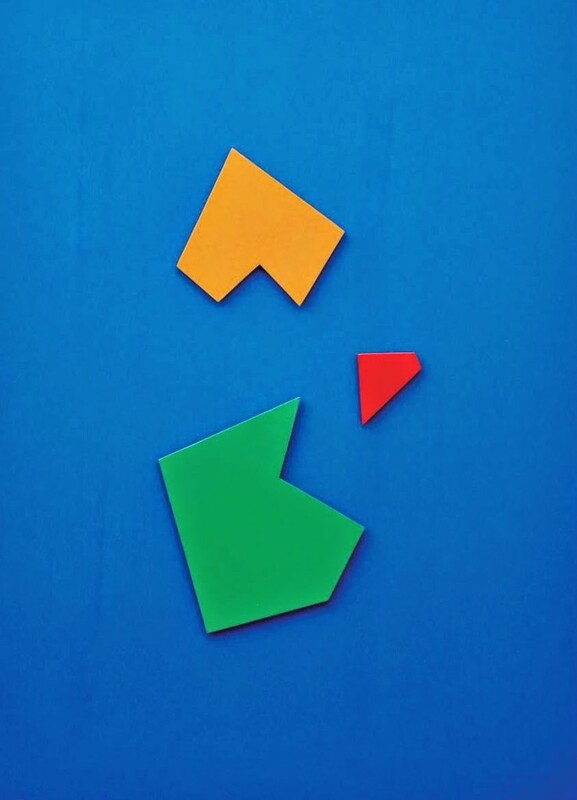 MADI artists were interested in using geometry to question the traditional language and to create a new relationship with their audience. 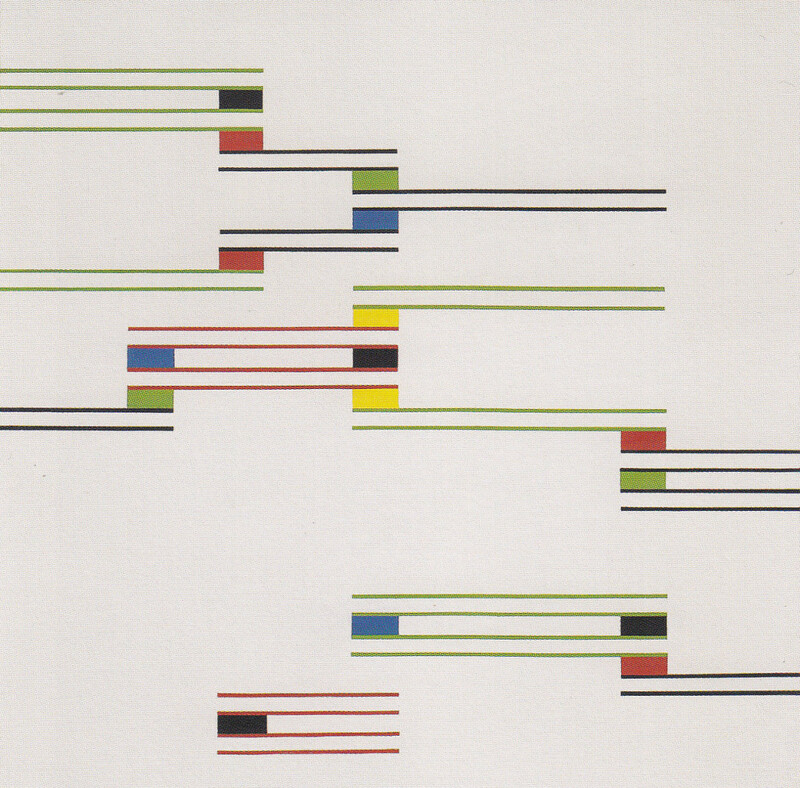 Some of Arte Madí’s main exponents were Carmelo Arden Quin, Alfredo Hlito, Raul Lozza, Tomás Maldonado, and Juan Melé.